Jason Shadrick did this great feature of me in Premier Guitar magazine. 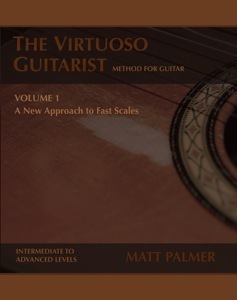 There piece includes a streaming track from my debut CD, an interview, basic ideas about A-M-I scales from my book The Virtuoso Guitarist, and much more! I must mention how great it is to be featured in this context, alongside so many great electric guitarists. Read online!